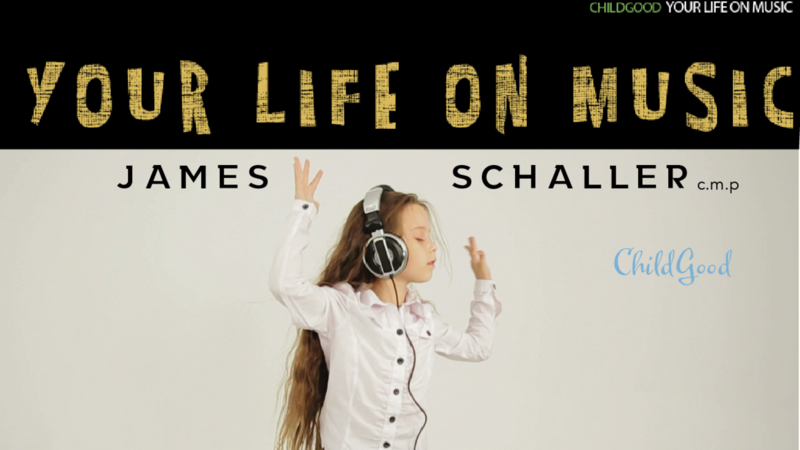 “Your Life on Music,” ChildGood continues to develop and produce unique, therapeutic and educational multi-media content. The program is designed to empower families to gain a comprehensive understanding of “How the media affects your child and what you can do about it.” While the material was developed with the ChildGood audience of “independent creative” freelancing, artistic, artisan, techie parents, it will be of benefit to all families. The six video program empowers families to gain a deeper understanding of “how sound affects your child and what you can do about it,” according to ChildGood Publisher and Founder Maria Del Rey. While the material was developed for the “independent creative” ChildGood audience – freelancing, artistic, artisan, techie parents – it will be of benefit to all families.